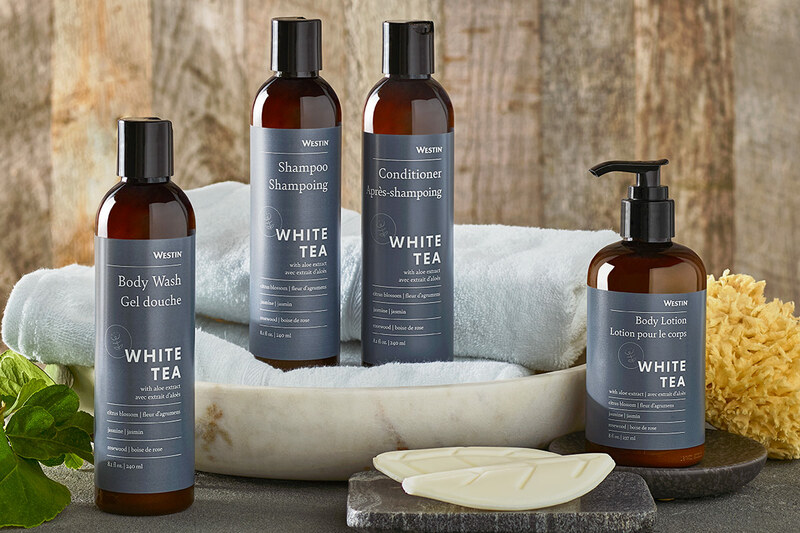 Sign Up and Save with our White Tea Bath & Body Set Subscription! 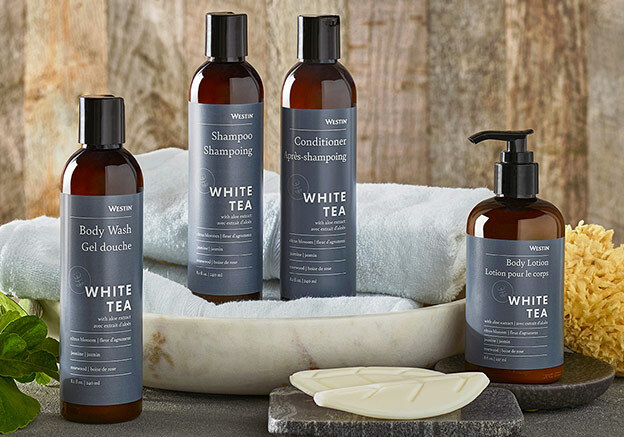 You will receive Westin's White Tea Bath & Body Set every month. You may cancel at any time. 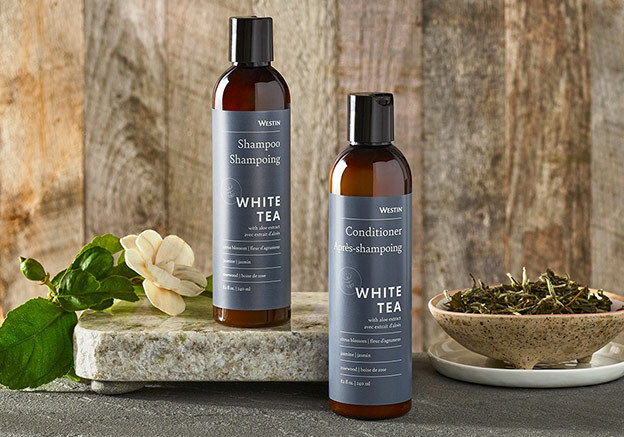 Awaken your senses with the soothing scent of white tea to revitalize your hair and body. 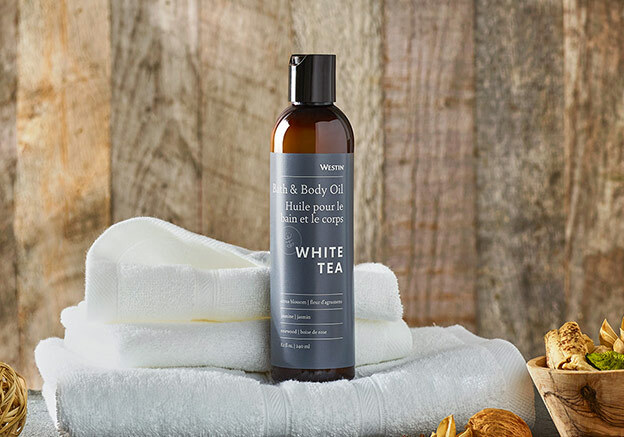 Save when you buy the complete Bath & Body Set featuring our White Tea Aloe Body Lotion and Bath Gel. 1 Body Lotion, 7 oz. 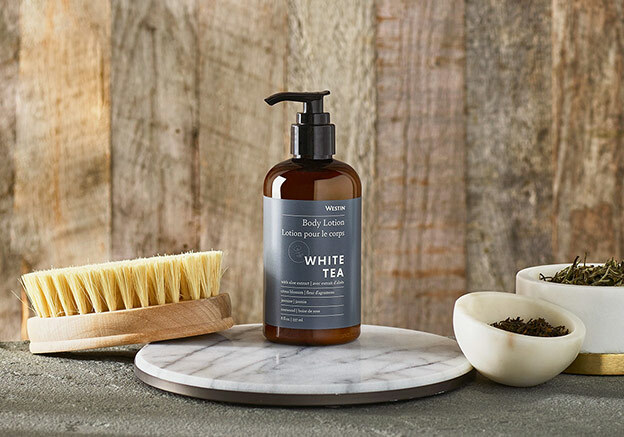 1 Body Wash, 7 oz.